How much will an education at MLC cost? What is the deadline for applying for need-based aid? NOVEMBER 1, 2019, is the deadline to apply for second semester only. Students apply by submitting the FAFSA and the MLC Financial Aid Application. Full instructions can be found here! 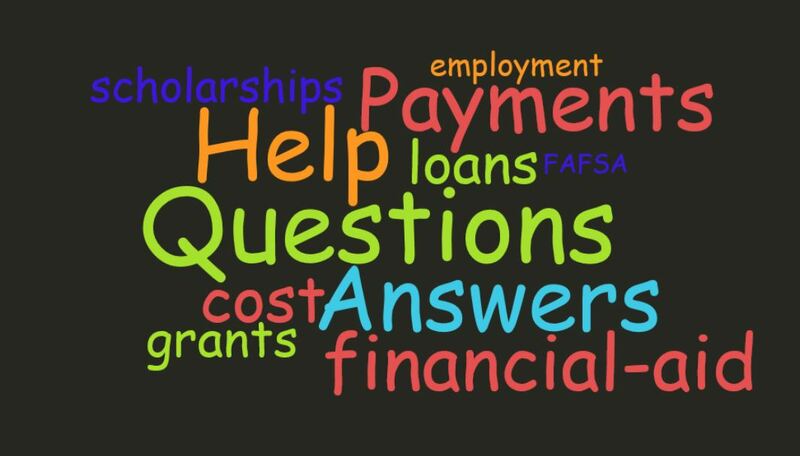 What information will help me complete the FAFSA? Student & one parent will need their FSA ID to sign the FAFSA. 002361 is the Martin Luther College school code that you will enter on the FAFSA. The FAFSA results will be transmitted to MLC electronically. You will receive a Student Aid Report (SAR) from the FAFSA processor. The SAR will indicate your family’s Expected Family Contribution (EFC) and tell you if you are eligible for a federal Pell Grant. Carefully review the SAR for errors and make corrections if necessary. If the Department of Education or MLC selects your FAFSA for verification, the Financial Aid Office will inform you of the materials to be submitted such as tax returns and W-2 forms. When/how do I pay my bill? Billing of tuition and room & board charges is done through Financial Services. What types of aid can I expect? How is my need-based financial aid determined? A basic principle of the Department of Education and of Martin Luther College in regard to financial aid is that paying for college is a family responsibility. How do I use the IRS Data Retrieval Tool (DRT) through FAFSA? 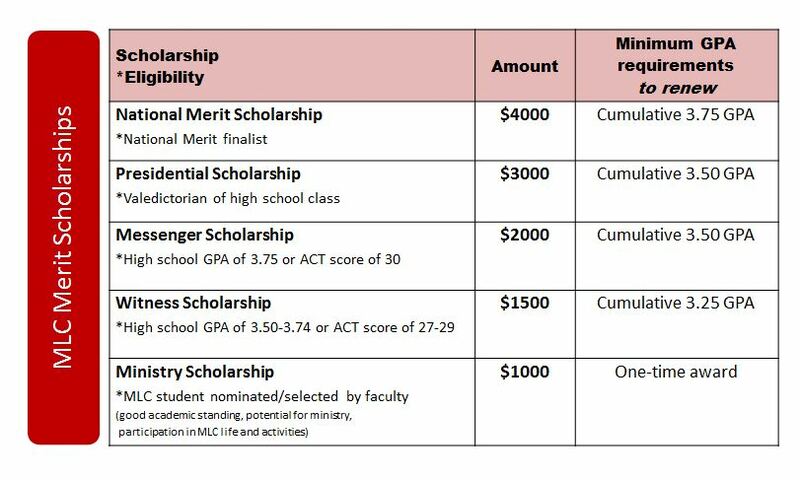 What merit scholarships are available? What grants are available at MLC? What loans are available at MLC? On-campus and Off-campus jobs are updated on our student employment opportunities website. When/how do I find out about my financial aid? What happens to my MLC grants or scholarships if I receive financial aid from outside sources? You may submit a written appeal to the MLC Financial Aid Committee with any concerns about your financial aid award. You are required to maintain satisfactory academic progress. View MLC’s policy for maintaining financial aid eligibility.